Learn how to work with an interior designer! 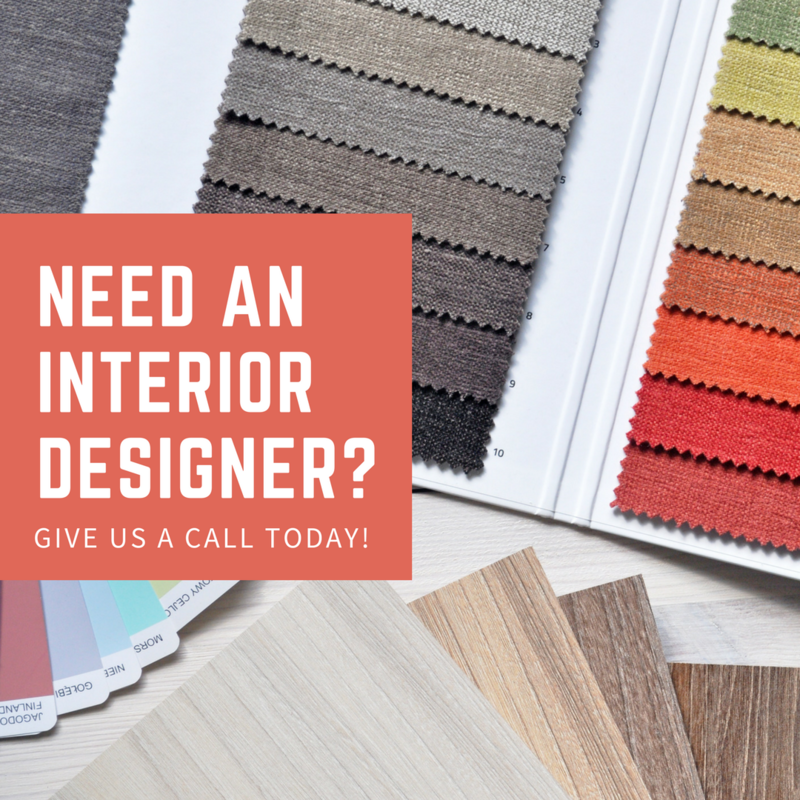 If you are about to begin a home renovation project, consider hiring an interior designer to help improve the functionality and value of your home. Often people’s homes are their most valuable assest, so why not treat it as such? 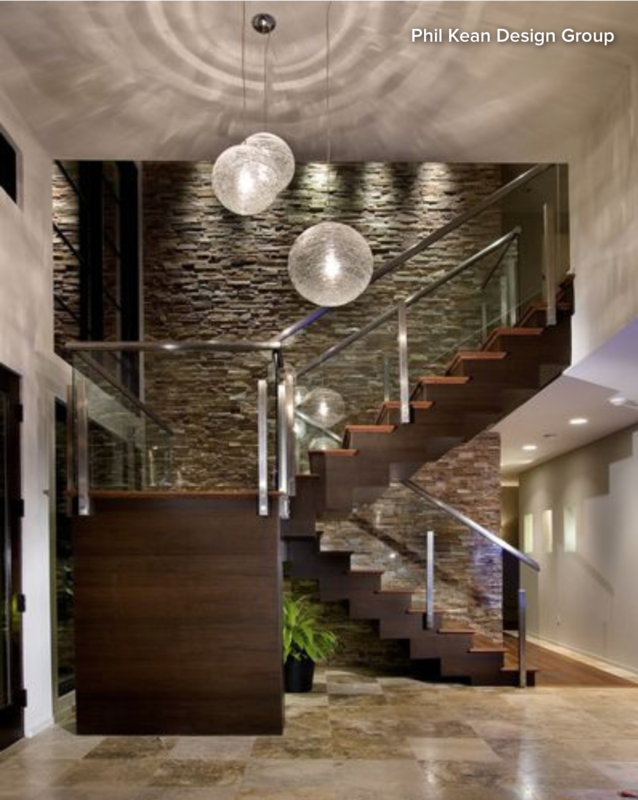 An experienced interior designer can do so much more than just help make your home look nice, as noted in this article written by Houzz Contributor Lisa Frederick. For more tips and inspiration, visit Houzz.com. Interior designers do much more than make a home pretty — they turn it into a harmonious haven that’s uniquely yours. When most people think about hiring an interior designer, they zero in on aesthetics: wall colors, window treatments, pillow patterns. But that’s just scratching the surface of what a designer can add to a home. These pros go beyond cosmetic concerns to ensure that a space feels harmonious through and through, from its floor plan and architectural envelope to the last nailhead, tassel and tuft. Many states have a certification process for interior designers. What an interior designer does: A designer envisions, plans and outfits spaces in a way that makes them both beautiful and functional. He or she balances aesthetic considerations with structural planning to reflect the clients’ lifestyle, set the desired mood, complement the home’s architectural features, and ensure that less glamorous details (like electrical outlets and air vents) fit into the scheme. An interior designer also cultivates relationships with trusted artisans, vendors and others who execute the design. When to hire one: You may have a clear vision for your home, but an interior designer can help you bring it to life while making sure it satisfies nitty-gritty considerations such as space planning. A trained eye and a creative mind-set allow for devising solutions that you might never have imagined, and attention to the tiniest details will transform your space into a haven that looks polished and pulled together. What it will cost: Interior designers have various fee structures. They might charge an hourly rate (anywhere from $50 to $500); a flat fee, which could be as low as several thousand dollars and as high as five figures; or a percentage of total project costs. You may also be asked to pay a retainer before work begins. Some designers take an approach known as cost-plus — they purchase materials, furnishings and more at a discount, then charge you the retail price, keeping the difference as their fee. If yours uses this method, be sure the cost discrepancies are transparent so that you’ll know exactly what you’re paying for services. Where to find one: The directory of interior designers on Houzz is a good starting place, where you can find designers in your area and beyond and view their portfolios. Your local chapter of the American Society of Interior Designers (ASID) is also a good source. 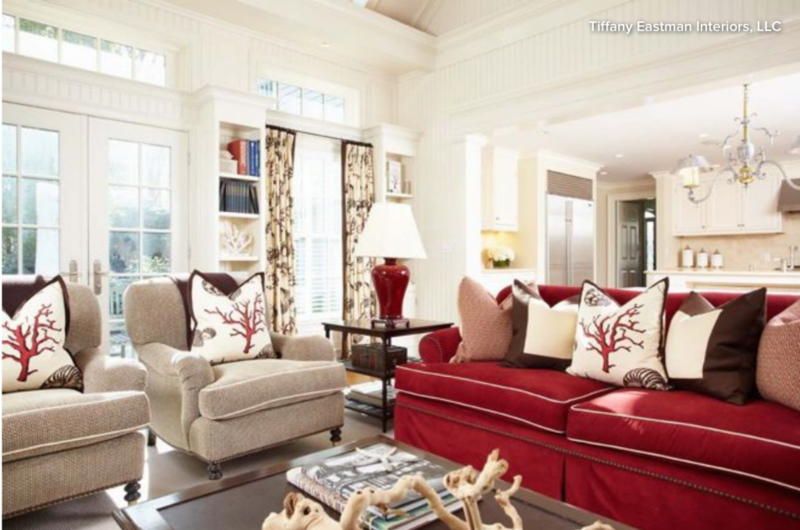 If you spot a room you love when browsing Houzz photos and ideabooks, take note of the designer’s name. (You’ll see a link to professionals’ profiles in the lower-right corner of their photos.) Some designers will work with clients who are based in other cities, though travel time and expenses can add up. Friends with fabulous houses are another likely source. You can also visit show houses and home tours to see which spaces strike your fancy. Be sure the designer is a good match for your style. 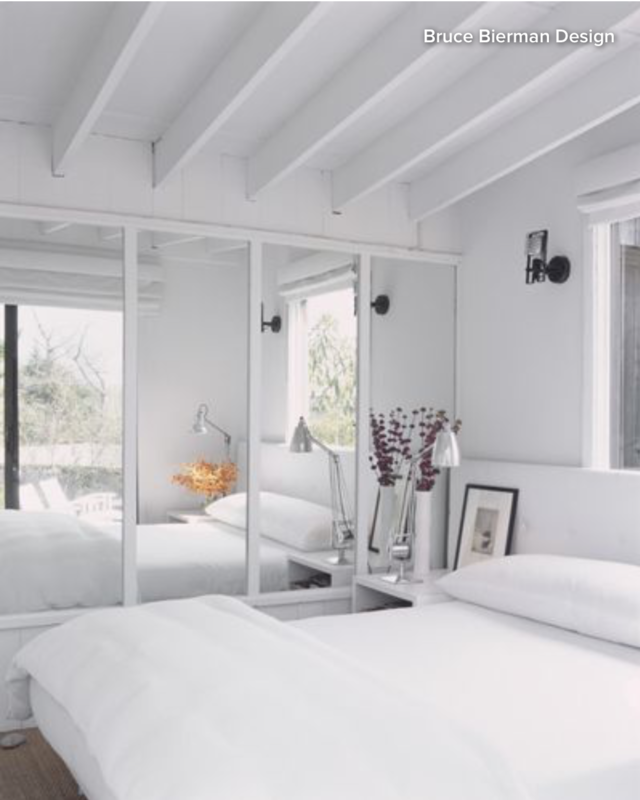 No two clients are alike, and good interior designers are nimble enough to hop from urban pied-à-terre to rustic farmhouse to beachside getaway without missing a beat. However, almost all of them have a fundamental aesthetic that remains consistent throughout their work. For example, if you want pure whites and pale neutrals, don’t choose a designer whose signature is bold color palettes. When interviewing designers, look for parallels between their previous work and the design you want. Collect samples. Even if you have trouble articulating your desired look, pictures of rooms you love can instantly give the designer a sense of what you crave. He or she will ask you about specific points of the design that resonate with you and use those as guidelines. Fabric swatches, paint chips, furniture catalogs and your own Houzz ideabooks are other good sources for showing items you like. On the flip side, pull examples of colors, motifs and furniture styles that turn you off, which can be equally helpful. Decide in advance which pieces must stay. Not willing to get rid of your Biedermeier sideboard or your majolica collection? The process will go more smoothly if you share that information with your designer during the initial site visit and consultation. That way, he or she can plan around the items that you don’t want to give up. Involve the designer as early as possible in the building process. If you’re remodeling or building from scratch, include the designer in the planning stages with your architectand contractor. This way, the pros involved will all be on the same page and can iron out any potential discrepancies — particularly those that involve the bones of a home, such as doorways, ceiling beams or interior columns. It’s one thing to reorient a window on paper; it’s another entirely to move it after installation. Try to have all household members present at the outset. Having everyone’s input from the get-go helps to avoid potential conflicts down the road. If a spouse or loved one objects to a certain color or reveals that he or she just can’t part with Granny’s antique dining table, it’s easiest to work out those issues right away. Ask the designer to clarify billing procedures. Find out at the beginning when you’ll be charged and what for. In addition to the design itself, you may be billed for travel time, site visits, shopping, phone conversations and more. Also, ask whether you’ll be getting furnishings, accents, materials or other items at a discounted rate. This way, you’ll be able to anticipate fairly closely what and when to pay. Keep an open mind. It’s a rare client who loves 100 percent of a designer’s suggestions right off the bat. Your designer might recommend a piece of furniture or a wallpaper pattern that you’re iffy about, but don’t say no without giving the idea some time to sink in. Chances are that when you ask your designer why he or she chose it, and when you take a little time to live with it, you’ll appreciate the reason it works. Look toward refreshing down the road. Even the best design doesn’t stay current forever. Ask your designer if tune-up visits in the future are an option, whether they involve simply swapping out a few accessories, reupholstering furniture or choosing new paint colors. 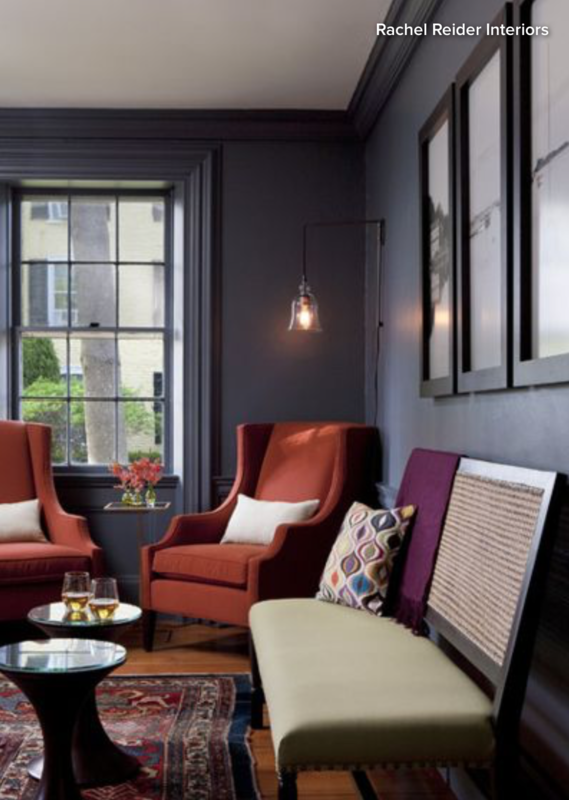 Copyright by Houzz Contributor Lisa Frederick. For more tips and inspiration, visit Houzz.com. If you would like to learn more about how to work with an interior designer, please visit our interior design service page. 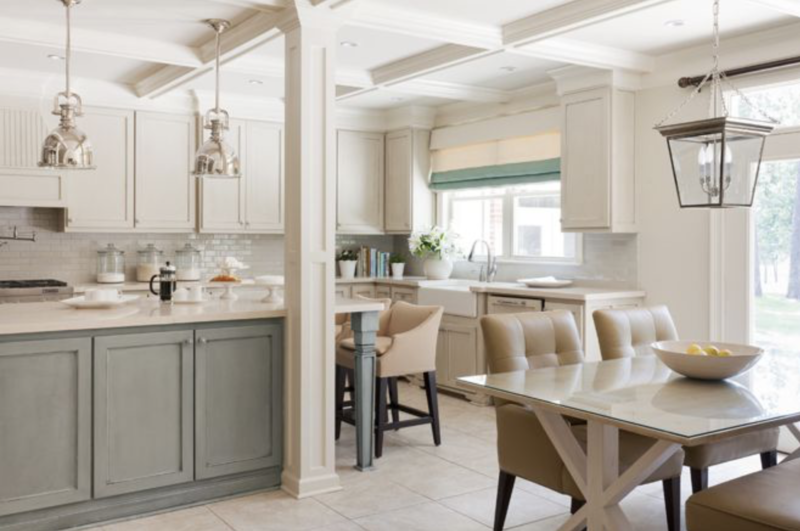 Coleen Choisser, an internationally published interior designer and color expert, can provide you with the professional home advice you need to improve the value and functionality of your home.